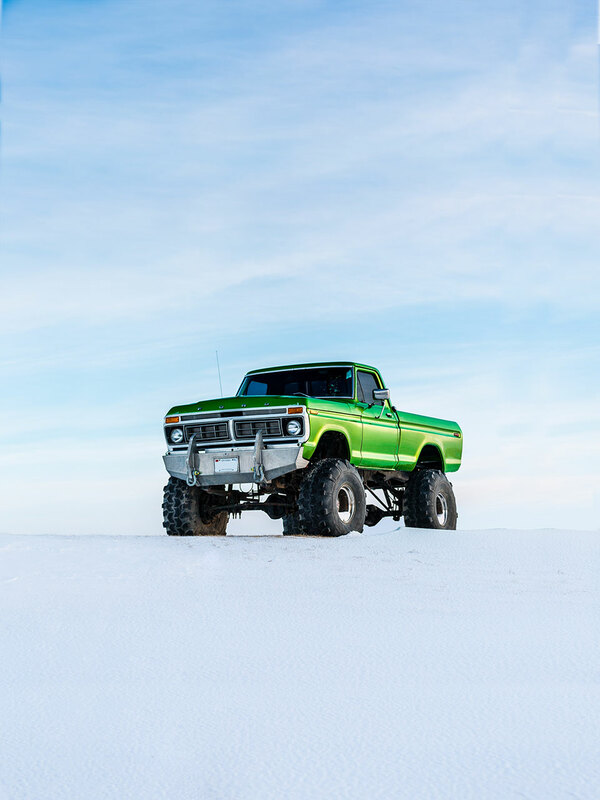 Roadside Salvage is your used auto part provider for West Central Minnesota. Stop in and save some cash on reliable used car parts. Have some metal laying around? Whether it's that car you used to drive and it now has been just sitting in your yard for months or you have some ag machinery out in the woods, WE WANT TO TALK WITH YOU! Give us a call, it will be worth your time and your wallet.